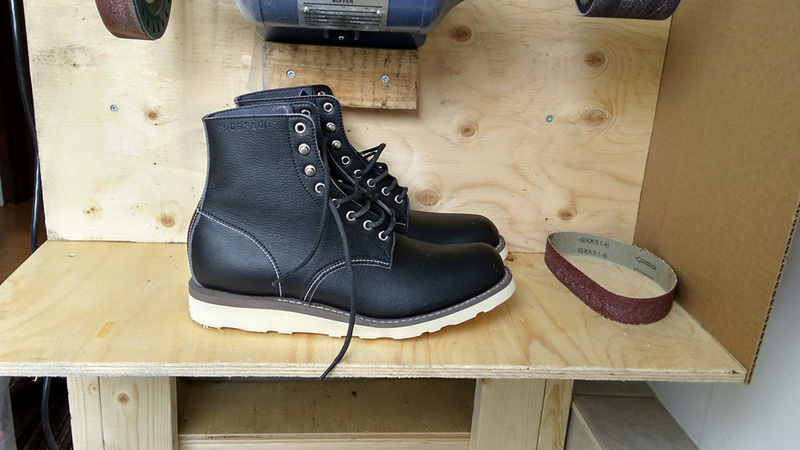 Anderson’s Boots is a one-person operation consisting of designer/maker Kevin Anderson Milne. 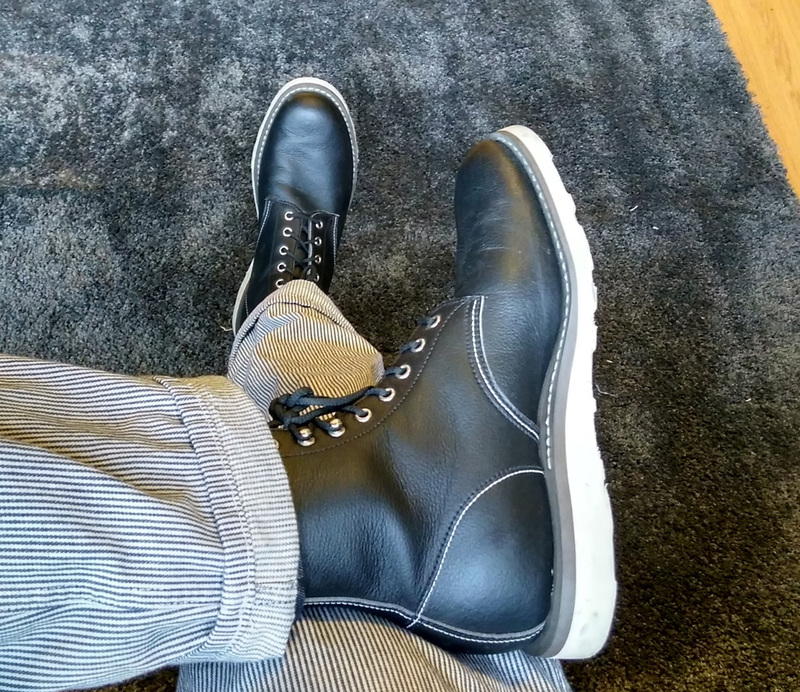 Through years of treeplanting and an interest in motorcycling, I developped an appreciation for rugged, durable gear. 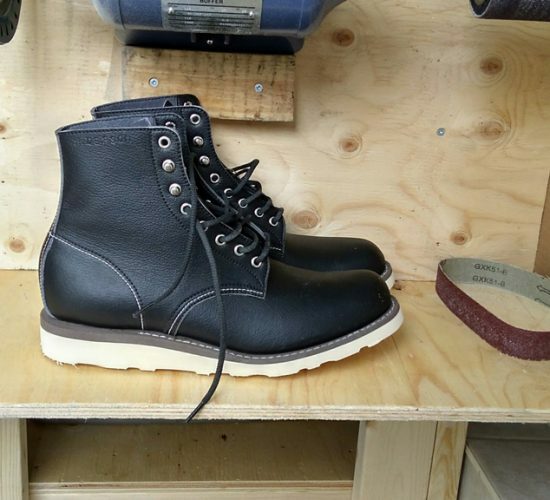 When I was unable to find a non-leather boot that was to my liking, I decided I would take it upon myself to create one. 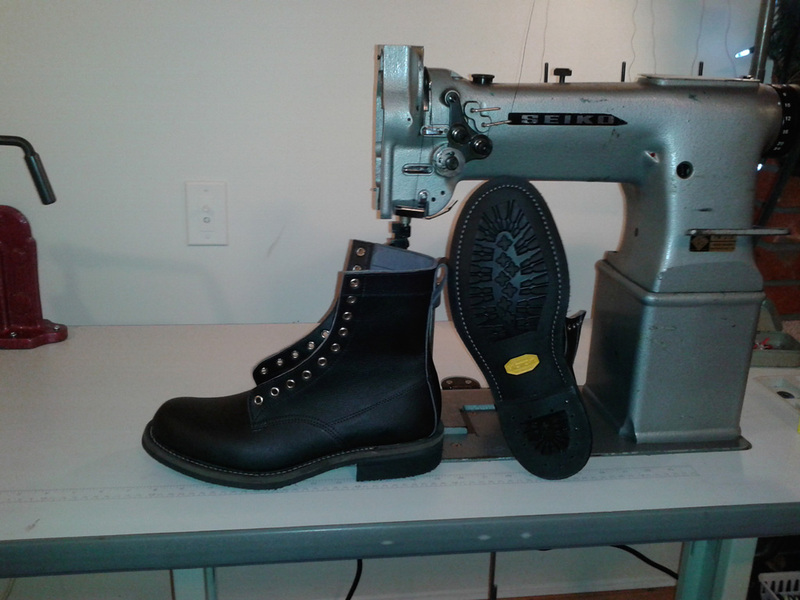 Luckily I was able to acquire some skills on the job, while working in the factory of a Canadian manufacturer. 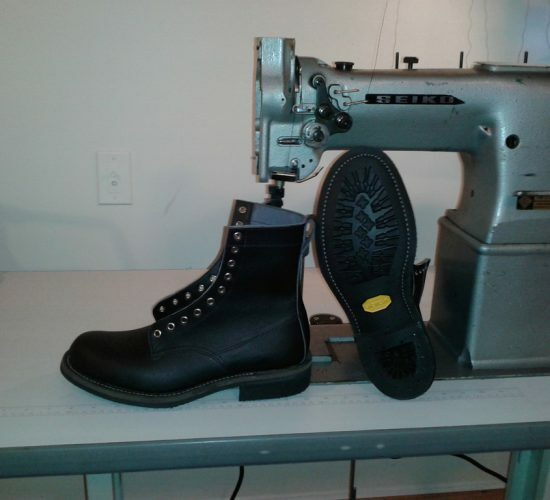 I taught myself the rest, picked up some equipment, and I am currently looking to move out of the research and development phase and start getting some boots out into the world. 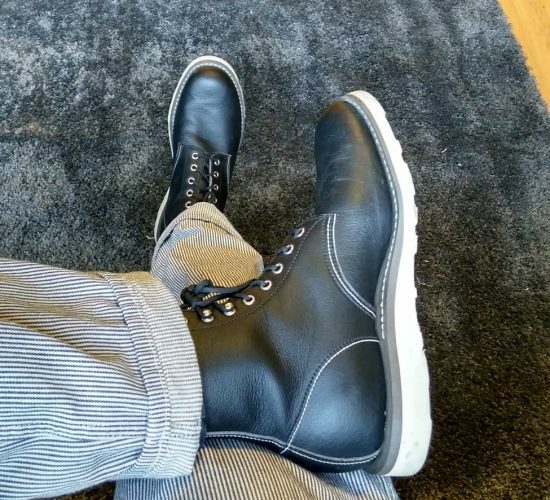 Ultimately I hope to expand beyond footwear and fill any gaps in the market where there are no viable non-leather alternatives for demanding citizens with traditional tastes. This will likely mean gloves and jackets and other products traditionally made with leather for reasons of durability, safety, and style.